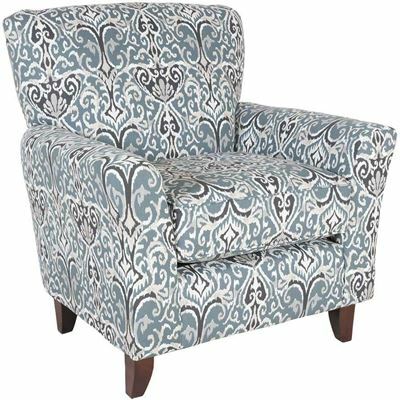 Bring a sophisticated, yet inviting, look to your home with the Winchester Gray Ottoman by Washington Furniture. 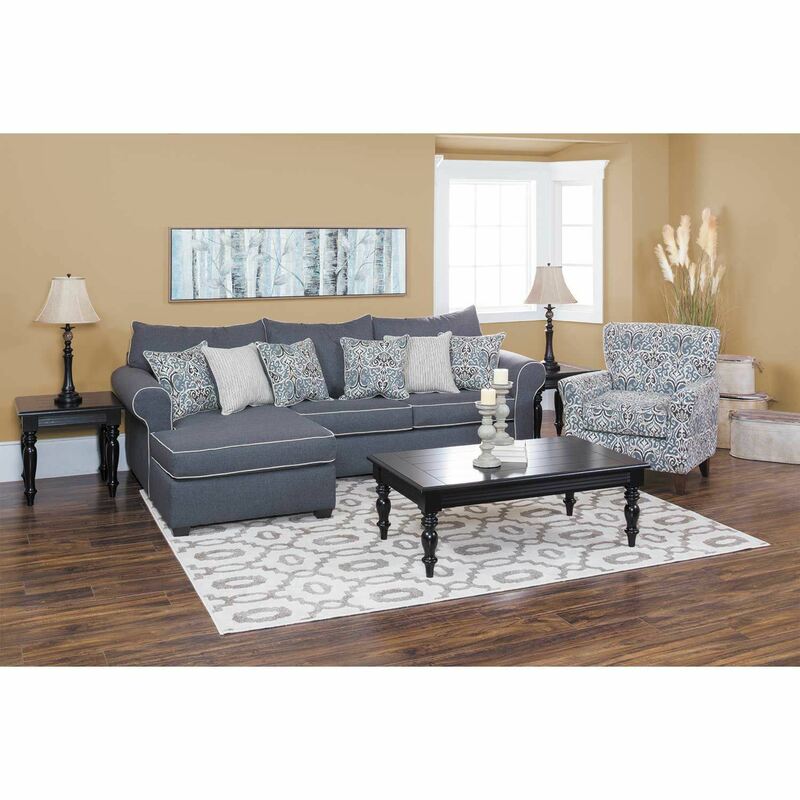 This ottoman features an updated traditional look with its clean lines and crisp cushion accented by the gray polyester upholstery and pale grey contrast welt. Bring a sophisticated, yet inviting, look to your home with the Winchester Gray Ottoman by Washington Furniture. 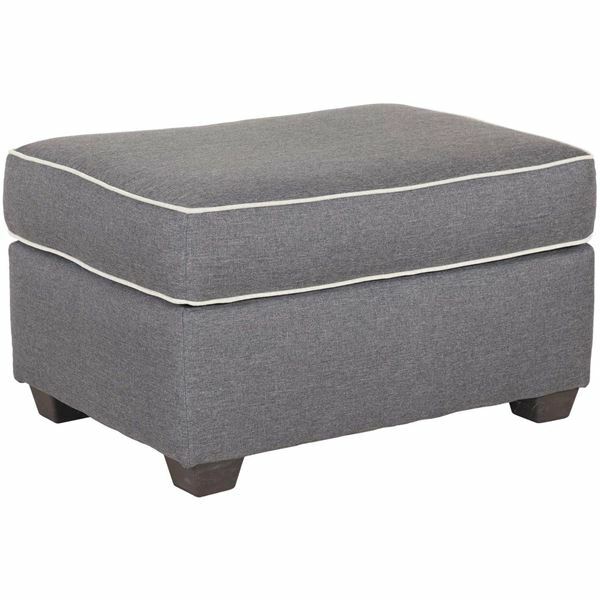 Winchester Gray Ottoman from Washington Furniture. 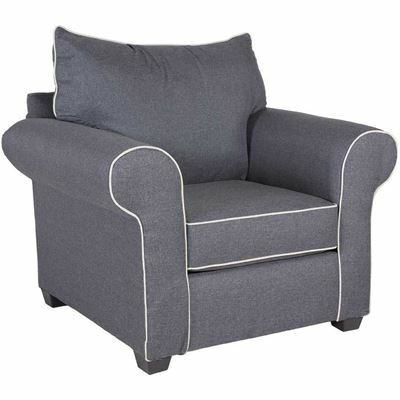 Covered in a gray 100% polyester fabric with a contrast welt.